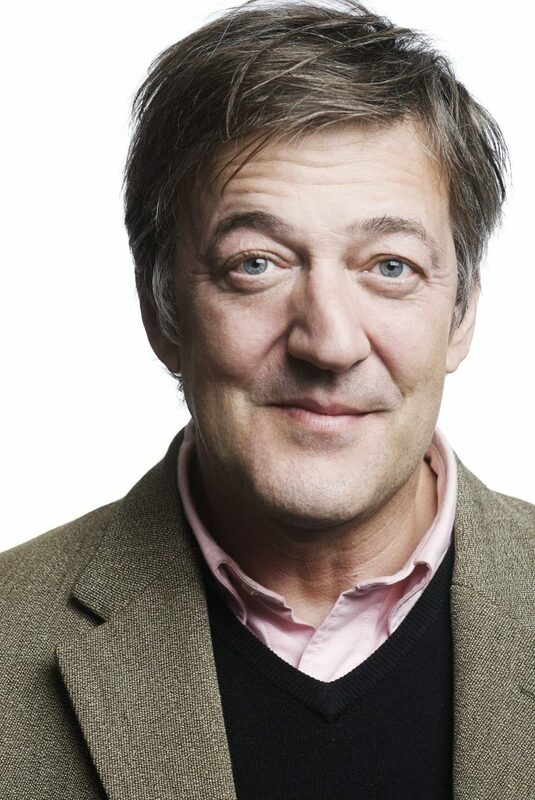 The legendary Stephen Fry offers his support to the Norwich Film Festival. The Norwich Film Festival are beyond excited to announce that the legendary Stephen Fry is now a patron of our fine film festival. This puts him in fabulous company with Olivia Colman, Tim McInnerny, Julian Jarrold, Brian Cox and John Collee. Stephen is known throughout the world for his work in Film & TV. With TV credits including Blackadder, A Bit of Fry and Laurie, Q.I and Kingdom to Film credits including Wilde (1997), Gosford Park (2001), V for Vendetta (2005) and Sherlock Holmes: A Game of Shadows (2011). Stephen has conquered all media mediums and we are thrilled to welcome him as a patron of the Norwich Film Festival. Here is what he had to say……. We at the Norwich Film Festival would like to say a humongous thanks to Stephen for joining our line up of current patrons. We are incredibly honoured.